AV Video Karaoke Maker is a mastering tool for home karaoke enthusiasts. This program allows you to create a new or open previously saved files by importing sounds, lyrics and videos from different formats. This freeware is simple and doesn't require too much set up. What you have to do after adding songs and simple text file is synchronizing them. It will change the color of the words when the song plays. 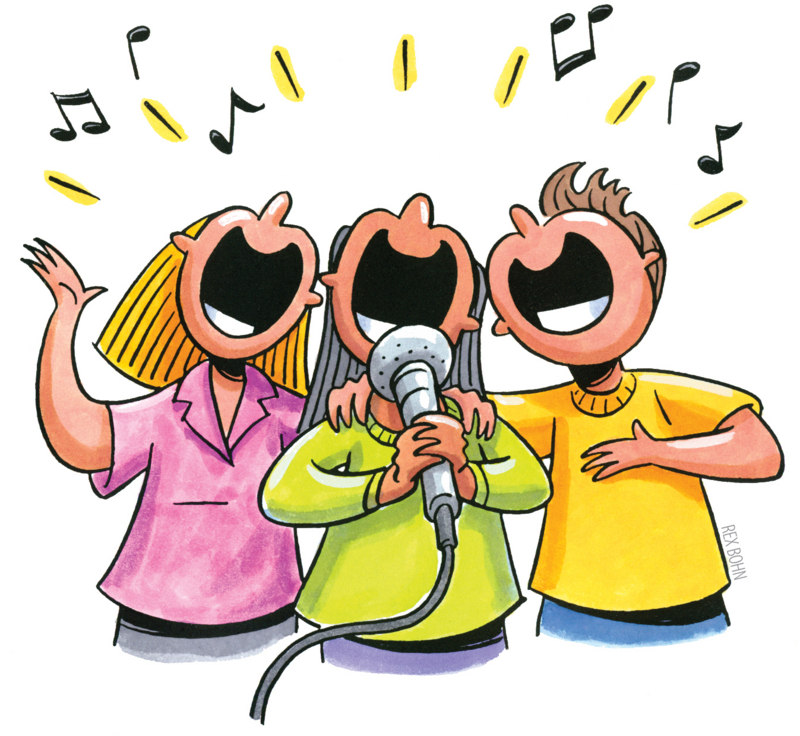 You can also convert these karaoke files into many formats. A big plus of this program is that you can use it as a DVD movie maker by its subtitle creation function. The text editing function is a pleasure to use. - Input: AVI, MPEG, WMV, ASF, MOV, WMA, MP3, OGG, WAV, JPEG, BMP, etc.